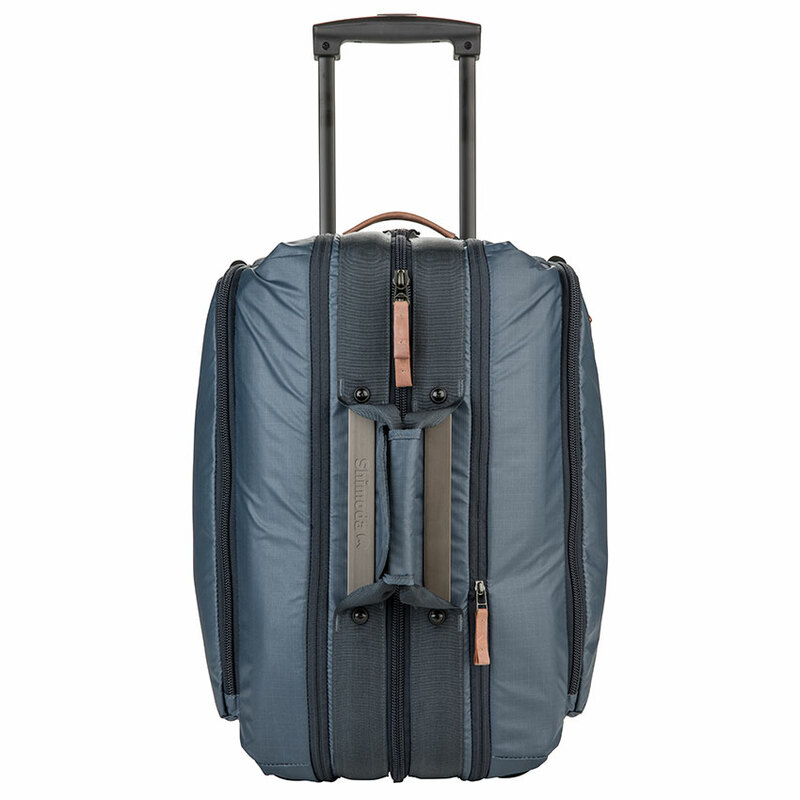 Our solution: a Carry-On Roller that meets most airline requirements and houses Shimoda’s camera protecting Core Units and Accessory Cases. 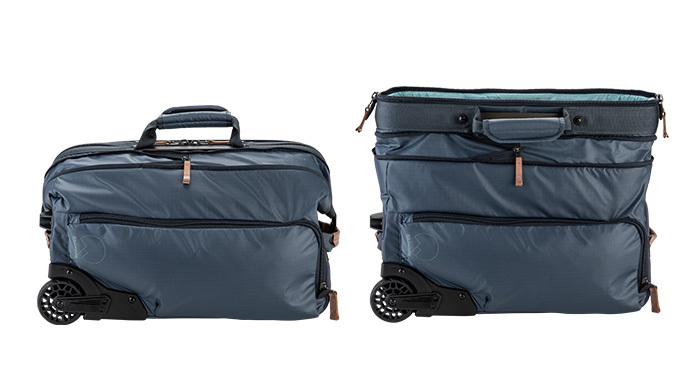 This simple to use system lets you transfer camera gear from roller to backpack quickly and seamlessly without ever removing gear from its protective case. 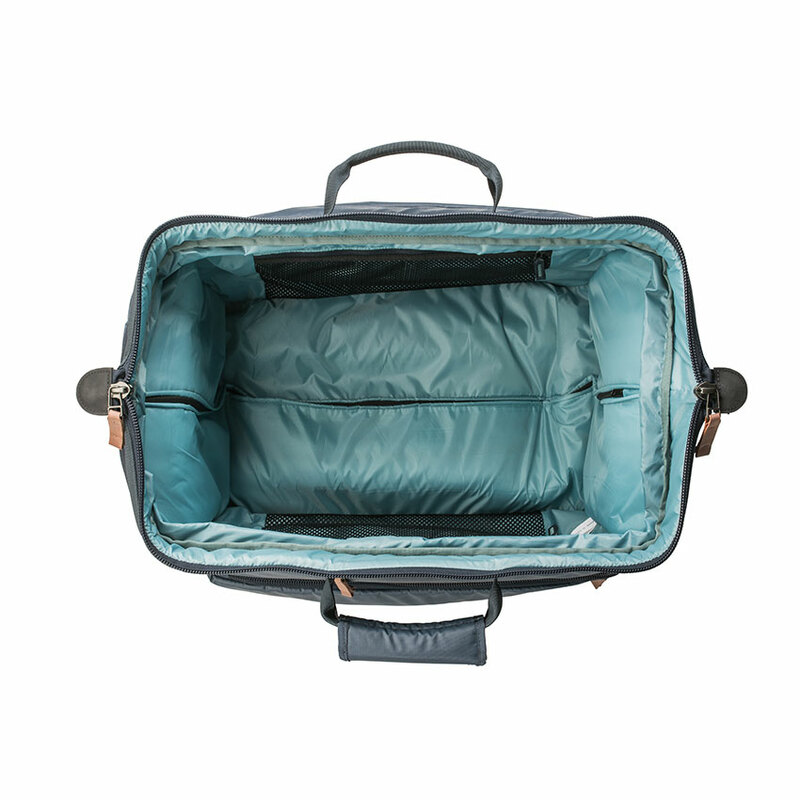 This greatly reduces the amount of bulk material you travel with, while saving you a few sweaty backs, keeping your travel experience a little more positive. 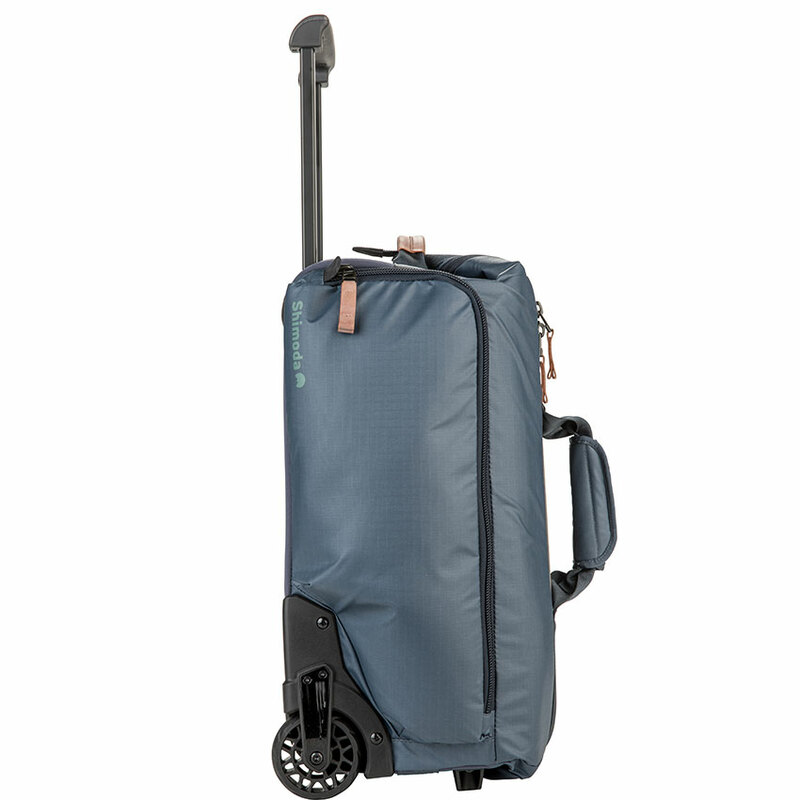 Our roller is built with materials and construction techniques we developed to best meet the needs of travelers and the unpredictable environments the find themselves in.